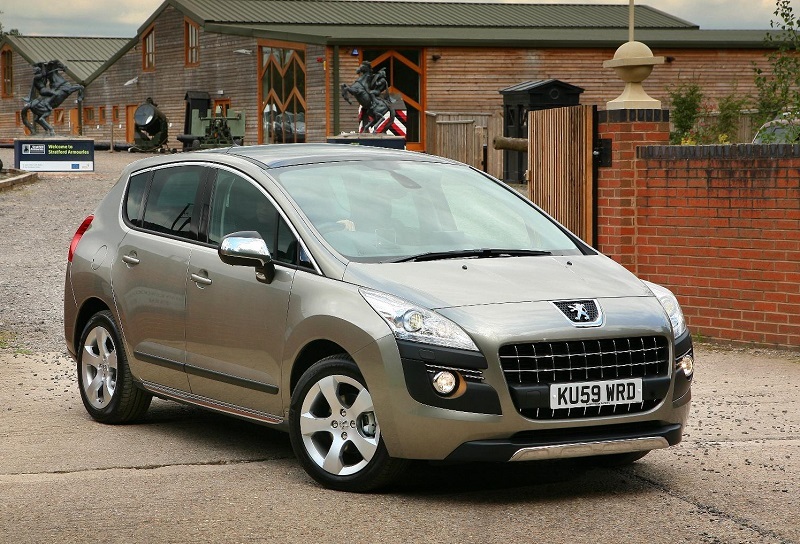 The Peugeot 3008 had a bit of a mixed reception when the first generation model was introduced to the world. The compact SUV won plaudits for the way in which it drove, and it bagged a Car of the Year award, but the styling was more MPV than SUV. 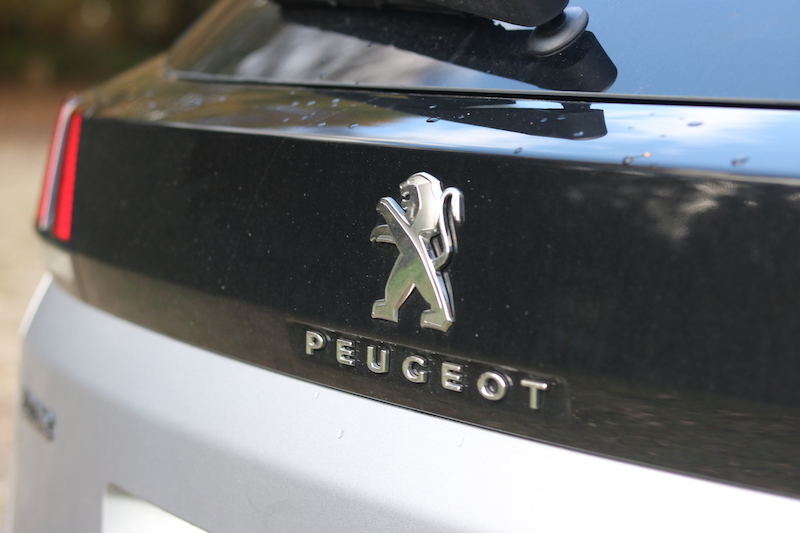 As a result, it wasn’t much of a looker and in fact, it looked a bit awkward in its styling. The second generation in comparison, looks much better as it looks much more striking, much more interesting. 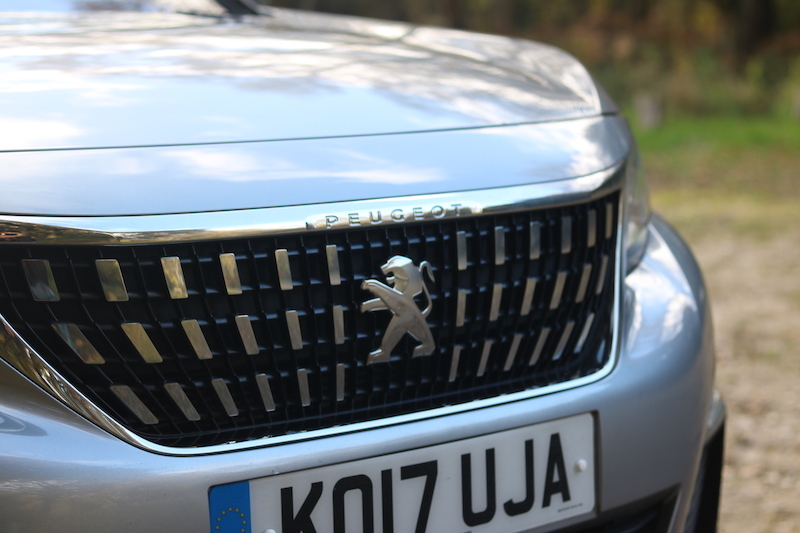 Looks count for a lot in the SUV market, and I believe Peugeot has done well in that department. 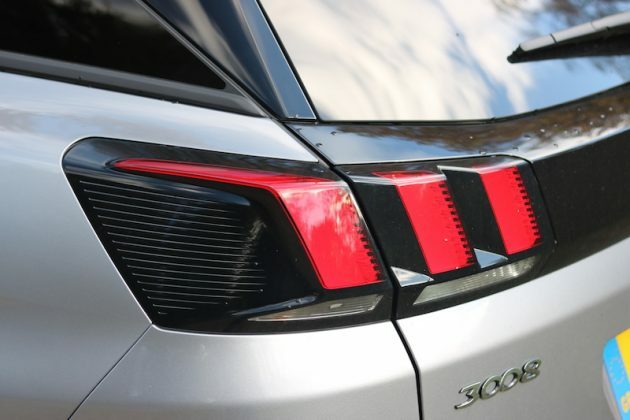 An SUV needs to be more than just a pretty face though, so can the new 3008 deliver? As mentioned, the previous 3008 was far from a looker, mostly because it looked more like an MPV than an SUV and as a result it looked a bit confused about what it wanted to be. 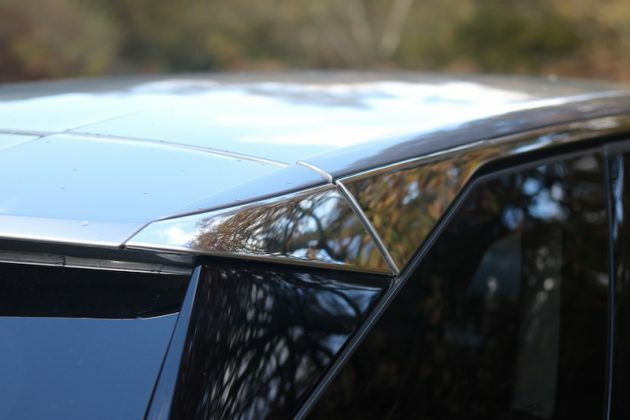 The second generation model has no such problems though, because it’s better proportioned and it’s bolder in its design. I still can’t make up my mind on the front end, but I do really like the rest of the car. 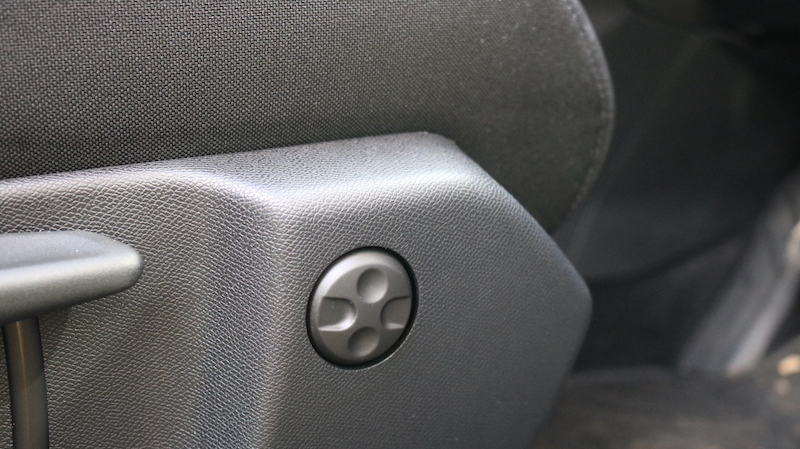 But not quite as much as I like the interior, it really is a nice place to be. It feels premium and upmarket, with a nice mix of materials used. Plus, if you go for any model other than the base model, you get ambient lighting, which really adds offers a pleasant and laid-back driving experience. 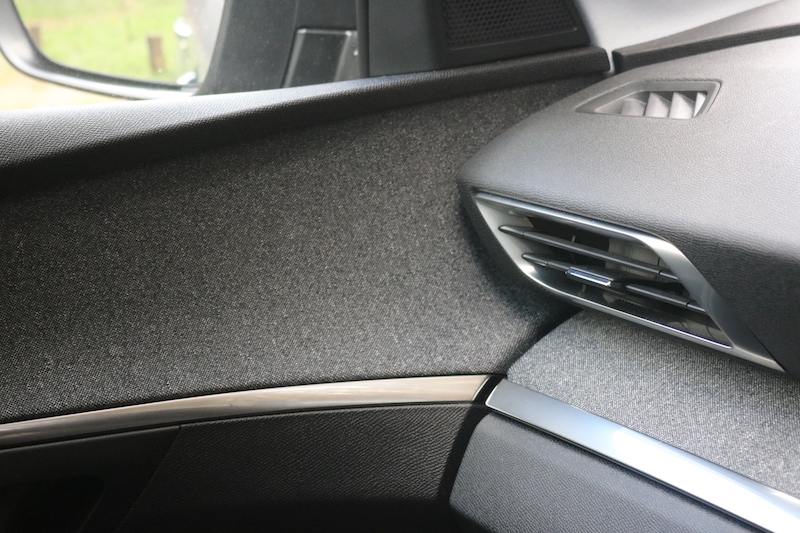 This fabric element is rather fetching as well, so on the whole, the 3008 is strong in the styling department. 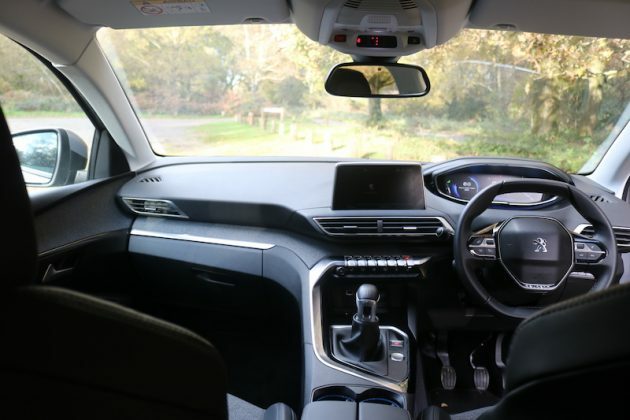 The base model is called ‘Active’ and is priced from £22,765, which does make it a bit more costly than its rivals, but you do get a good level of kit as a result. 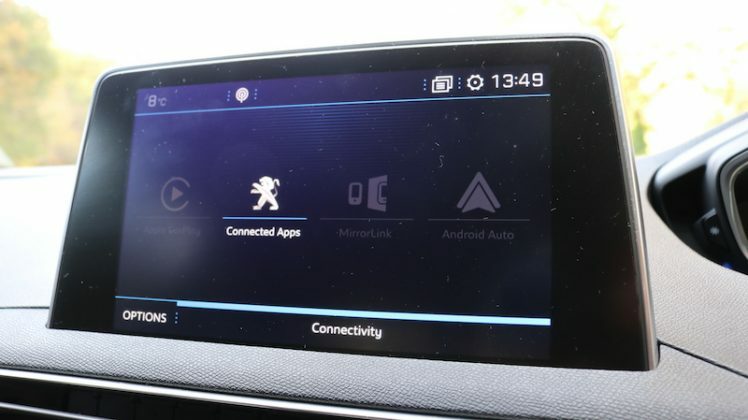 Even on the base model you’ll find an 8” touchscreen with DAB Radio, Bluetooth and smartphone connectivity as well as the I-Cockpit display. 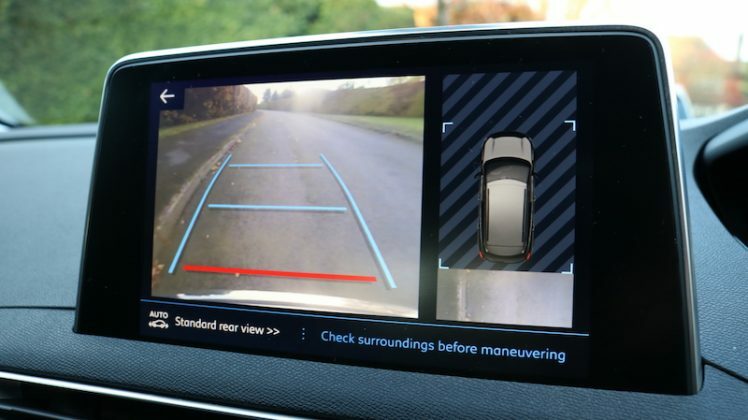 On top of that, you’ll get dual-zone climate control, rear parking sensors, leather steering wheel, automatic lights and wipers, 17” alloys, plus autonomous emergency braking and lane departure warning. Next up, you have the Allure, which starts from £24,565 and is the model tested here. 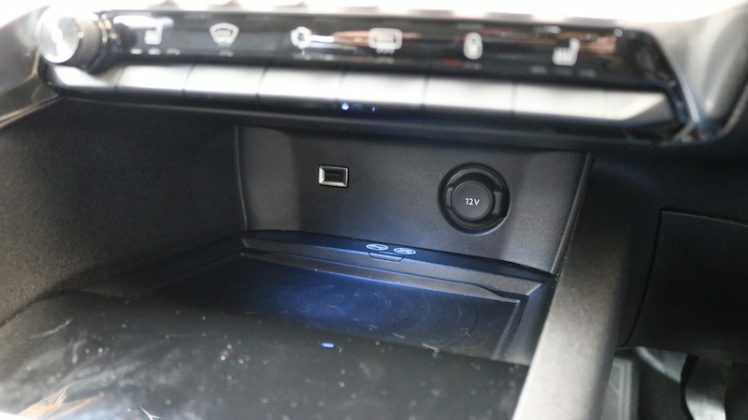 This adds the ambient lighting I mentioned earlier as well as 18” alloys, front parking sensors, high beam assist, blind spot monitoring, auto dipping rear view mirrors, 180 degree reversing camera and navigation to name a few. Then you have the GT Line trim, which starts from £26,465 and includes features such as wireless phone charging, Peugeot I-Cockpit Amplify, full LED headlights, and sporty styling including a twin exhaust pipe. Last but not least, you’ve got the GT, which starts from a wallet-busting £33,695. 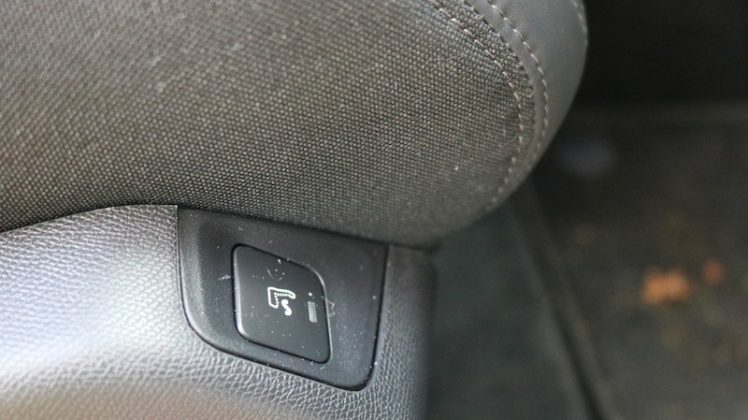 This adds adaptive cruise control, keyless entry, full leather trim complimented with alcantara, electric tailgate, heated front seats with massage function for the driver, and 19” alloy wheels. 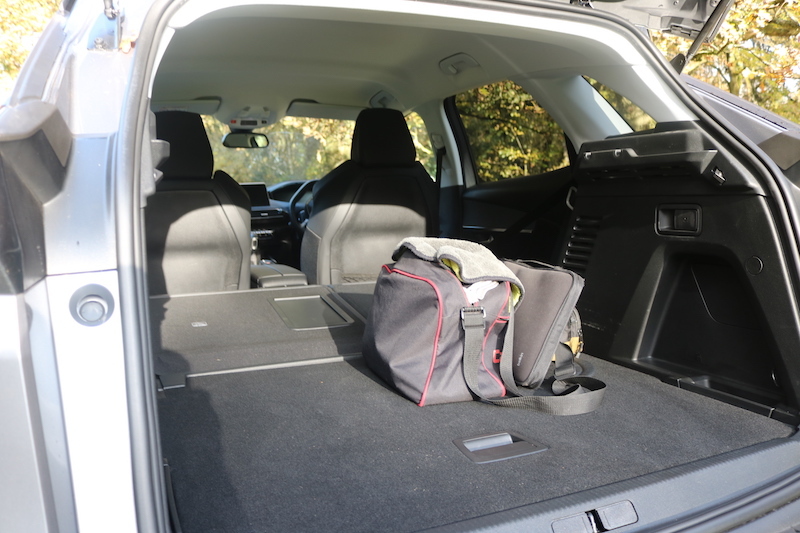 This is another area where the 3008 does well, there’s plenty of room to be had in the front and there’s a good level of storage too. 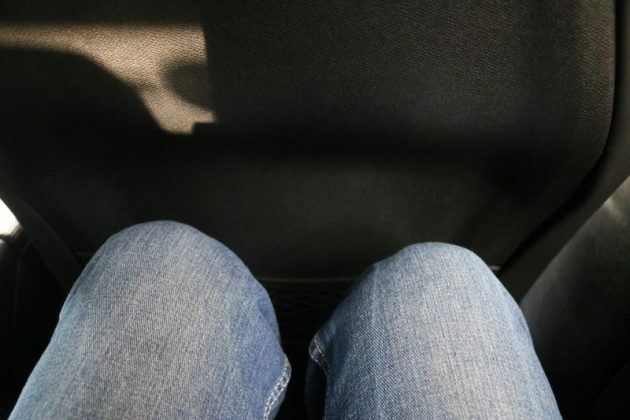 Open the cubbyhole between the driver and the front passnger and you’ll find it’s more of a cave, with more space than you may have been expecting at first. It’s cooled too, so it’s a good place to keep a small drink or even your lunch. 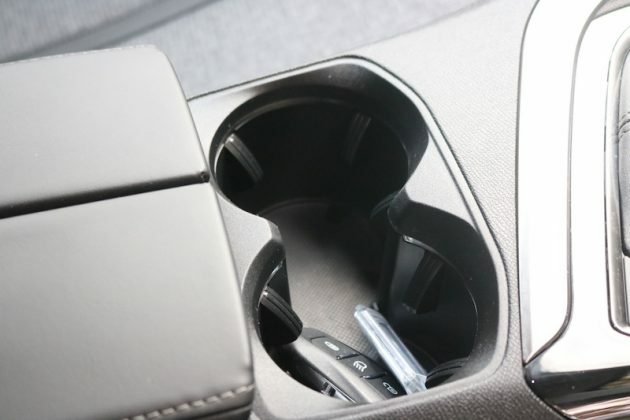 There are also two cupholders as well as decent sized door bins, so there should be more than enough storage on offer. 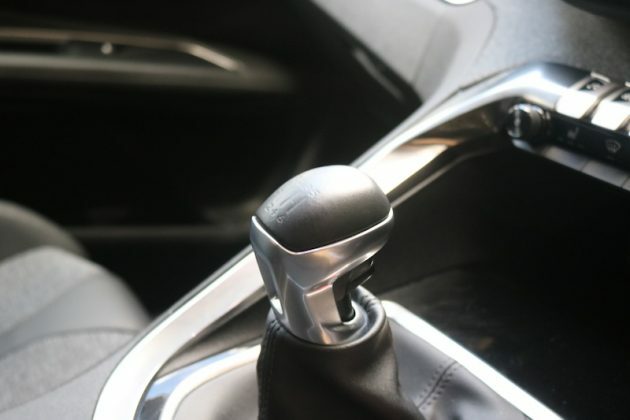 Getting a good driving position is pretty easy as all models feature a steering wheel that adjusts for rake and reach, plus the seat has a good level of adjustment. Like other Peugeot models, you get an almost comically small steering wheel, which is designed so you look at the dials over the wheel, rather than through it. 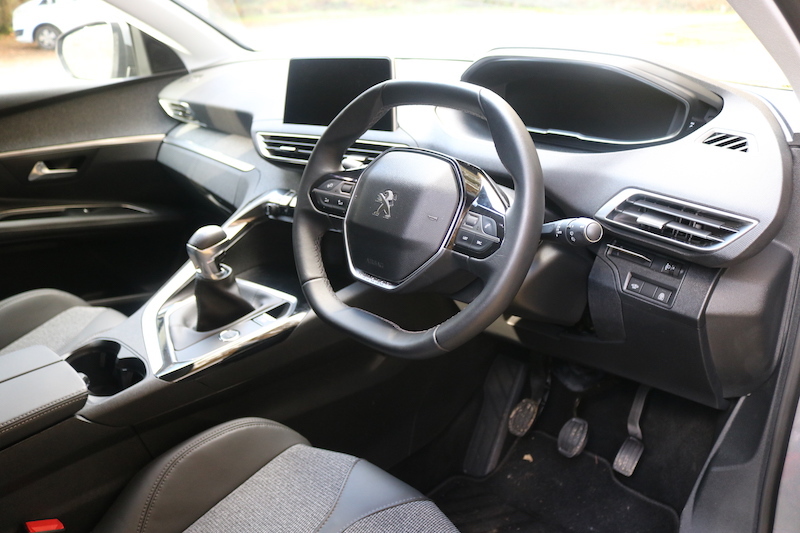 Because of the high driving position of the 3008, this system works better compared to the 208 and the 308, where I found the steering obscured some of the dials. 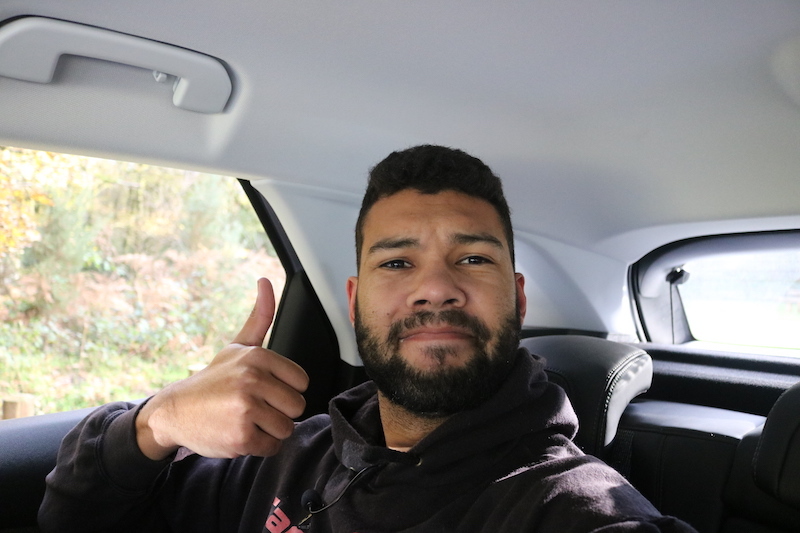 The driver's seat had been altered for my height - 6'2"
Space in the back is most certainly decent; as always, the driver’s seat has been altered for me – I’m 6 foot 2. 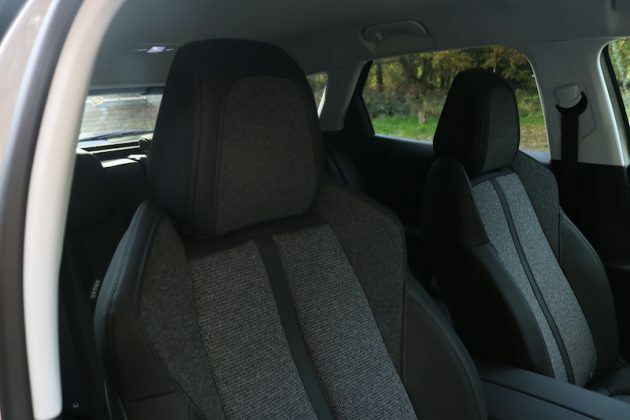 There is a decent amount of legroom on offer, and the head room is good as well, so pretty anyone should find themselves comfortable in the rear. 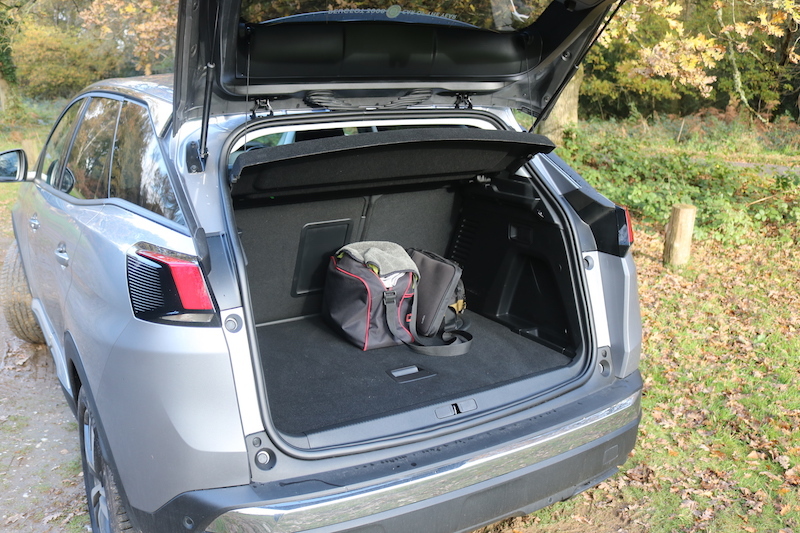 The boot also offers a good size, 591 litres in fact, which is more than the Nissan Qashai and the SEAT Ateca, but this can be increased to 1,670 if you fold down the rear seats. 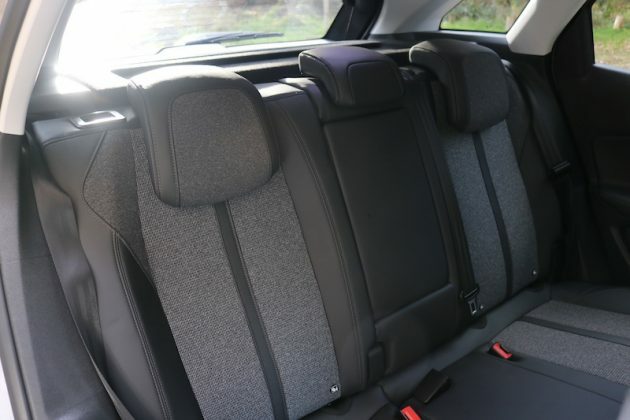 The seats fold down nice and flat too, offering better practicality for large or long loads. So in the Peugeot 3008 you can either have turbocharged 1.2 litre petrol, a turbocharged 1.6 litre petrol, a turbocharged diesel 1.6 litre diesel, or a turbocharged 2.0 litre diesel.The engine on test here is the 1.2 litre three-cylinder turbocharged Puretech petrol, which offers 129bhp with 230Nm of torque. 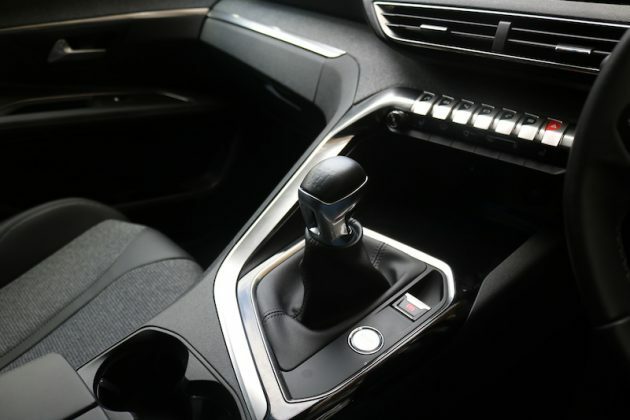 It’s mated to a 6-speed manual gearbox with power going to the front wheels – no four wheel drive option – and you can expect to hit 62mph in 10.8 seconds with a top speed of 117mph. 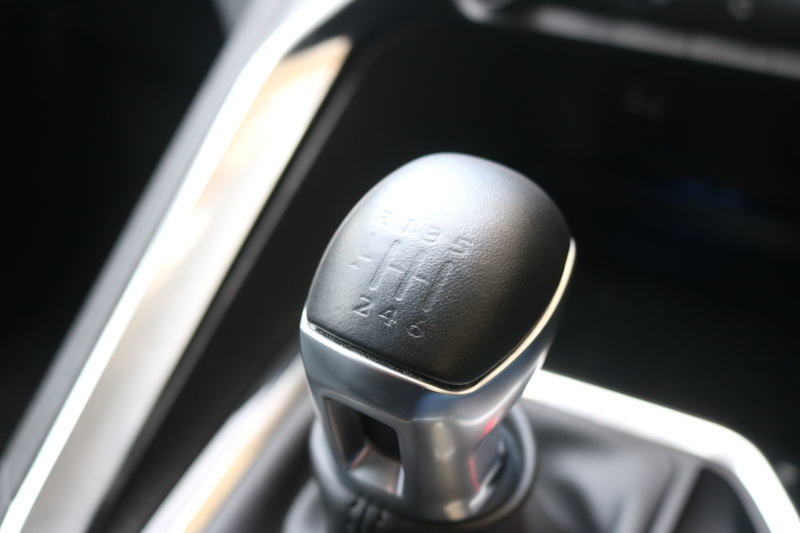 It’s a decent engine – it’s eager to get going and it’s peppy, meaning that it’s responsive in town. 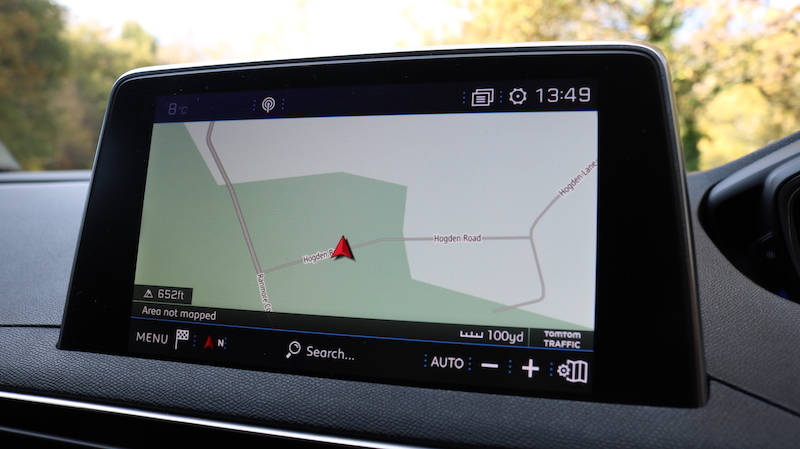 It will also cruise and overtake comfortably when you happen to be driving out of town too, but sadly its zesty nature is let down by the gearbox. 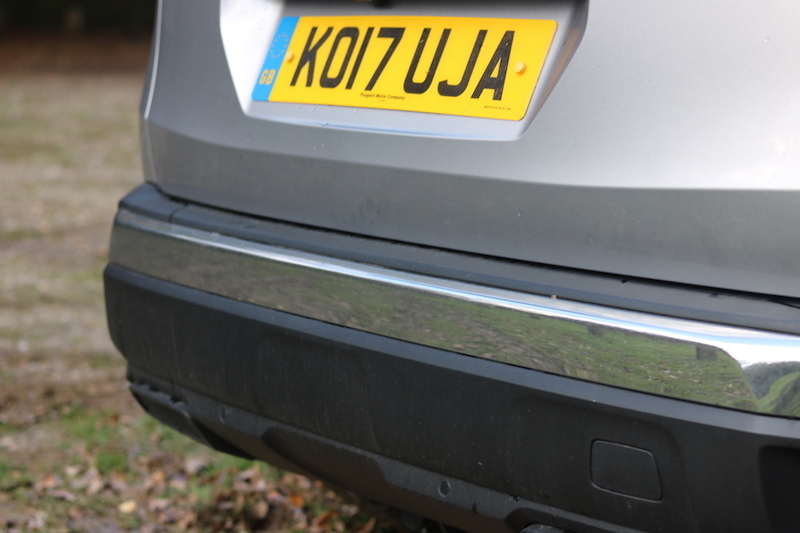 It’s definitely not the most precise and it’s notchy too, which let’s the driving sensation down somewhat. The clutch pedal also feels too high, and it’s rather springy, which takes time to get used to. 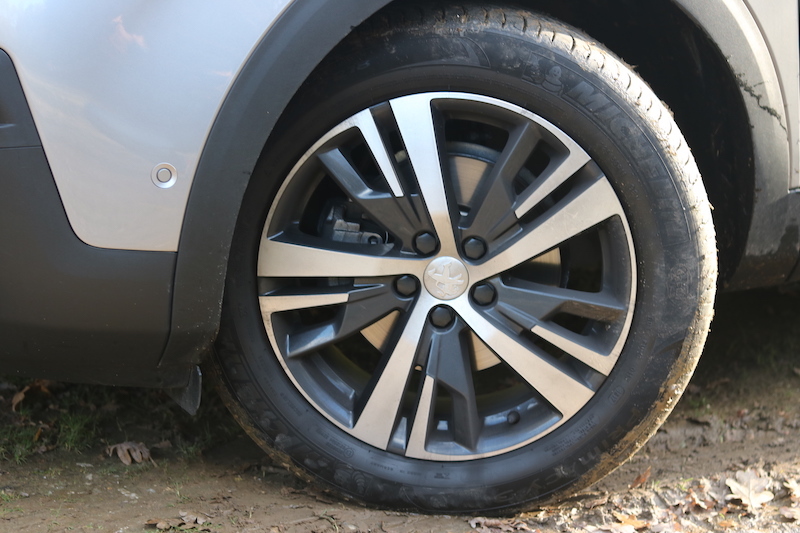 The brakes are also a bit too sharp in slow moving traffic, but other than that, they perform well. 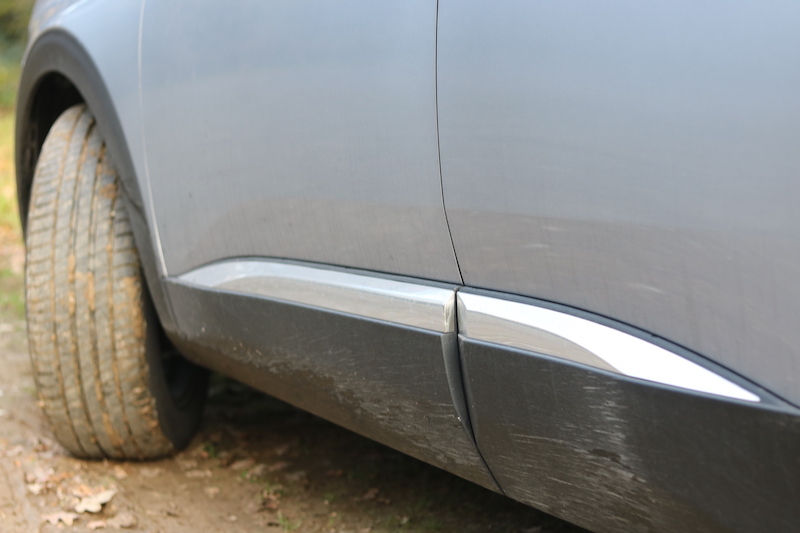 Other than these minor complaints, the car itself is smooth and pleasant to drive. The suspension is softly sprung, so it almost feels like you’re gliding over the tarmac, although it can be a tad bumpy on rougher surfaces, but the chassis is still able to take the edge of hard bumps to keep you comfortable. 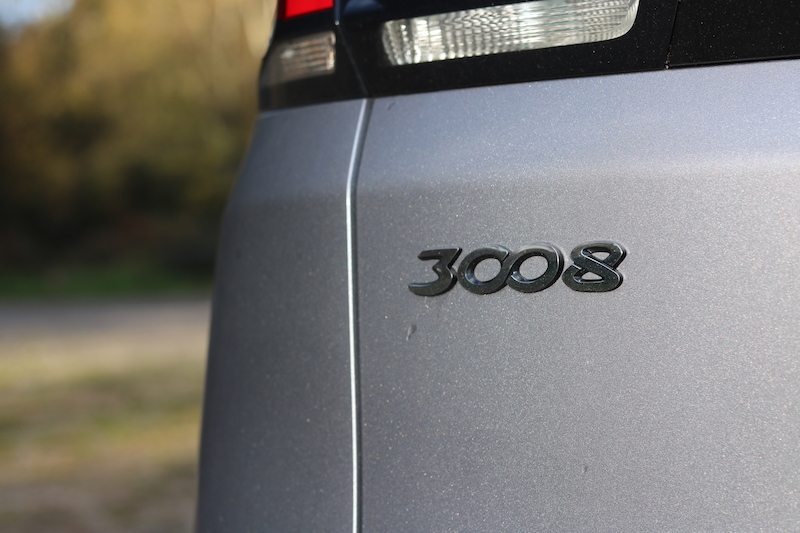 The 3008 is refined too – at cruising speeds you can barely hear the engine and the tyre noise is pretty decent too. On the motorway there is a bit of wind noise that comes from the door mirrors but it’s not intrusive at all. 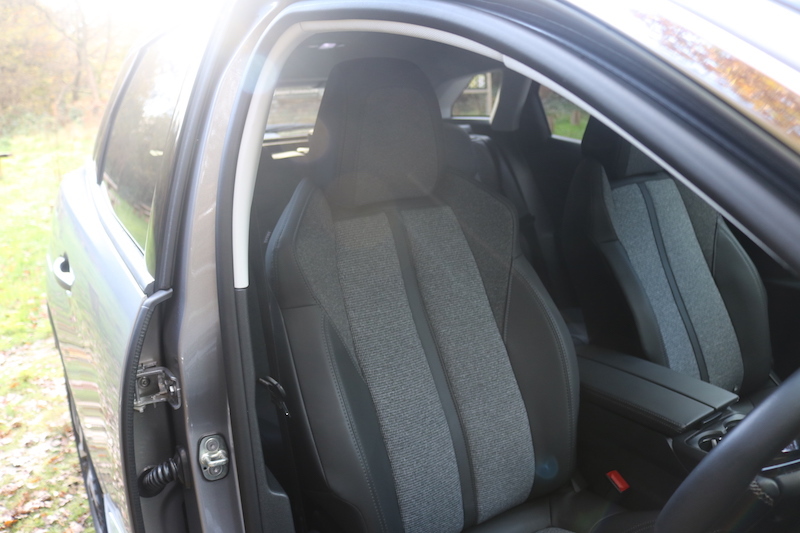 The seats are lovely to sit in, especially as these ones have the optional heated seats with massage function for the driver. 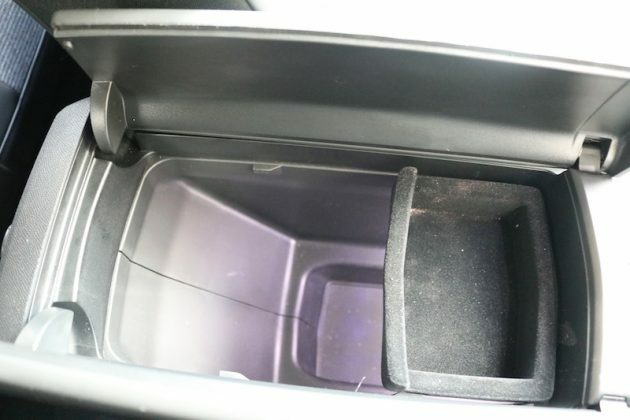 I will say that the back rest feels a tad firm though, but that’s a very small issue. Whilst we’re on the topic of issues, the rear window is small, so seeing out the back isn’t as easy as it could be. The soft ride means that predictably, it’s not the most dynamic SUV in the corners. 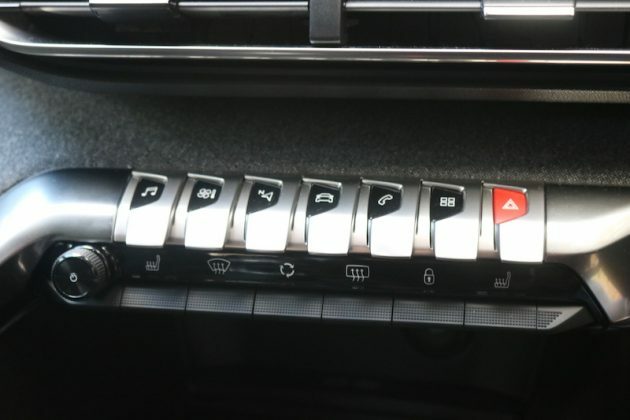 There is nothing wrong with the grip, but there is definitely a fair amount of body roll, and the steering doesn’t give much feedback. It also feels a bit disconcerting driving a big car like this with such a small steering wheel, so that takes a little time to adjust to. 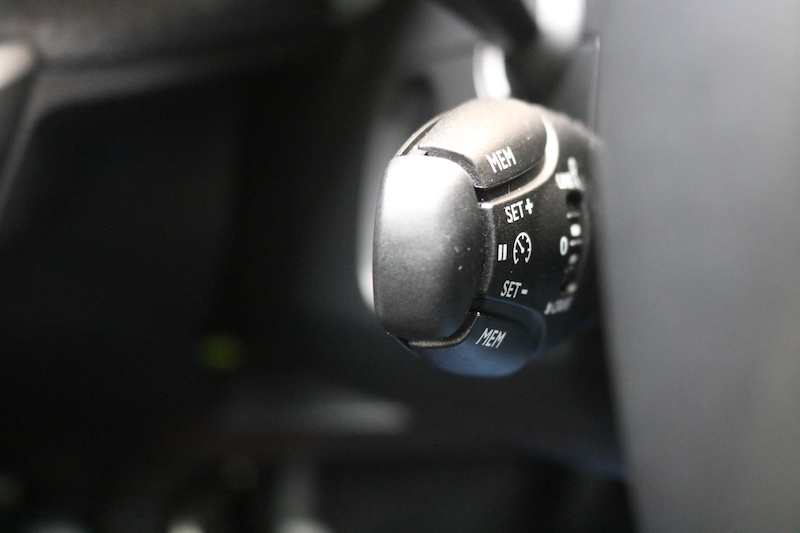 The steering also feels a bit vague on the straight ahead, so if you’re looking for a more dynamic drive from an SUV in this segment, I’d recommend the SEAT Ateca or the Mazda CX-5. 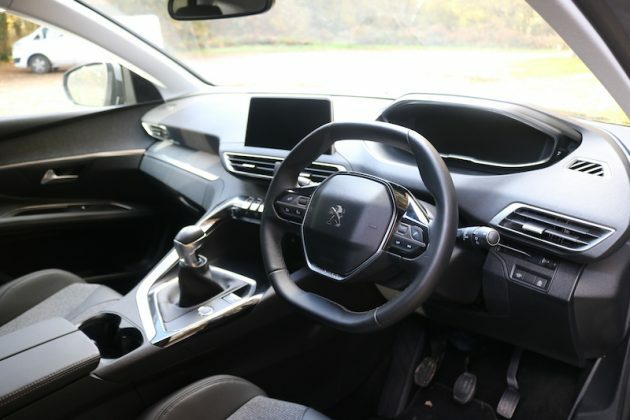 The 3008 is more about refinement, style and comfort though, which is certainly not a bad thing, especially when the execution is as good as it is here. 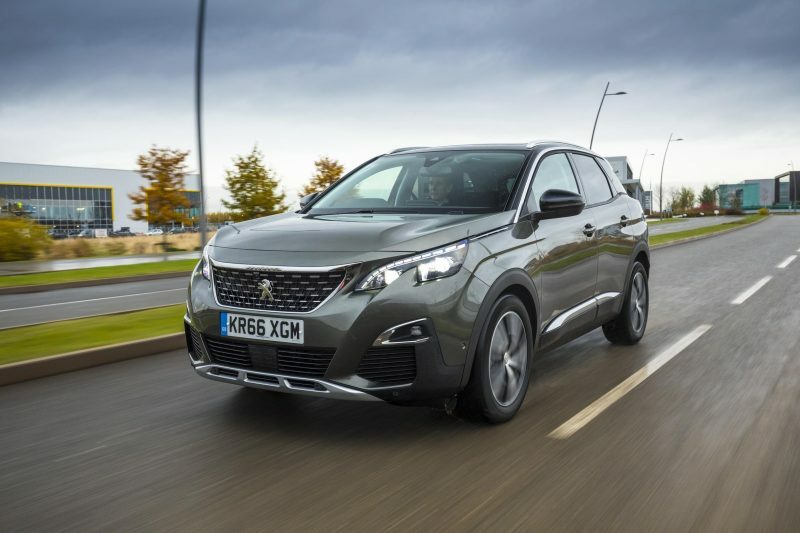 The 3008 is also as safe as houses as it has six airbags as well a good suite of safety systems, meaning it has been given a 5 star rating from Euro NCAP. This is bound to be a big tick for those looking to use it as a family car. 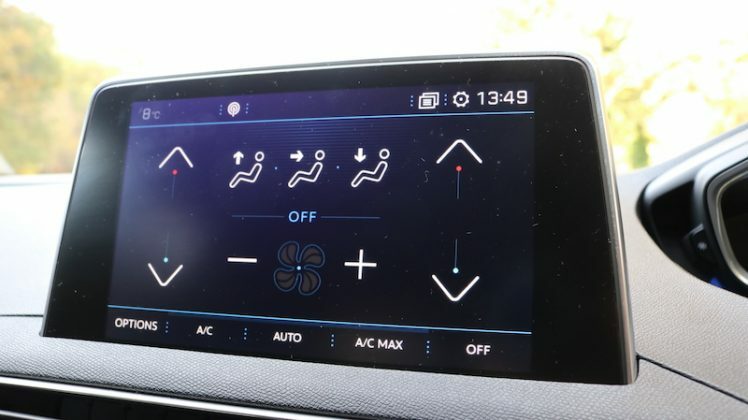 Those looking for four wheel drive will be disappointed though as none of the models or engine choices are available with this option. 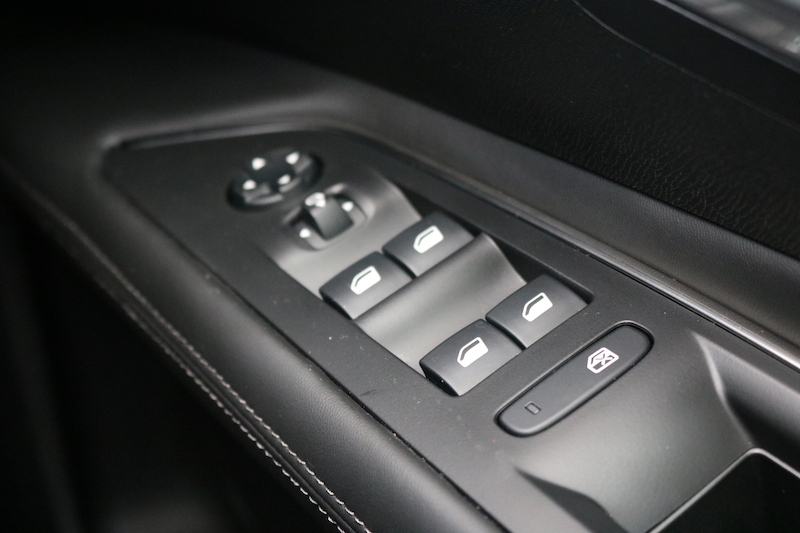 You can however, have Peugeot’s Grip Control, which offers different driving modes as well as mud and snow tyres. 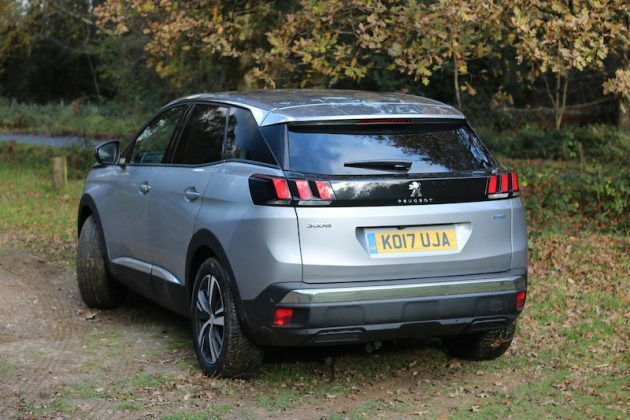 Peugeot states this offers better fuel economy compared to a traditional 4×4 set up, whilst still offering the extra grip needed. 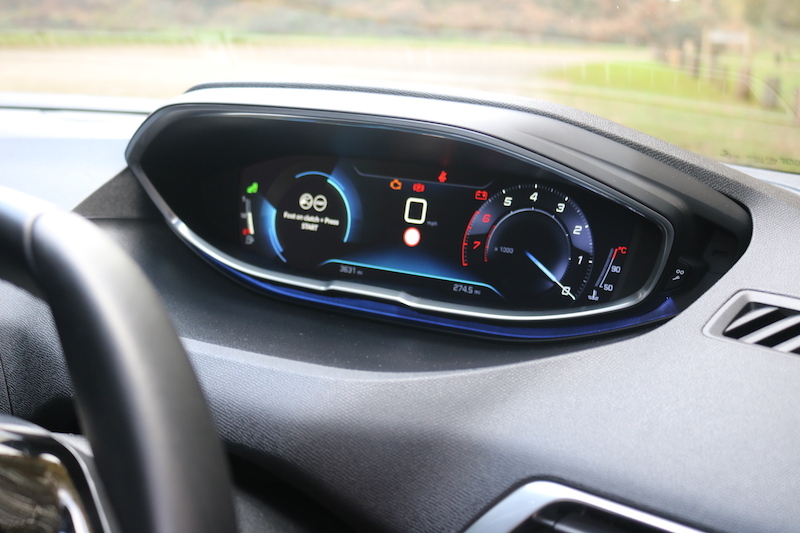 On the topic of fuel economy, the 1.2 litre engine I’ve been using offers 55.4mpg on a combined run and in my experience I was getting around low to mid 40s. Those seeking more economy should look at the 1.6 litre diesel, which offers 70.6mpg. The 1.2 litre petrol isn’t the greenest either, with CO2 emissions of 117g/km, but the 98bhp 1.6 litre diesel brings this down to 103. 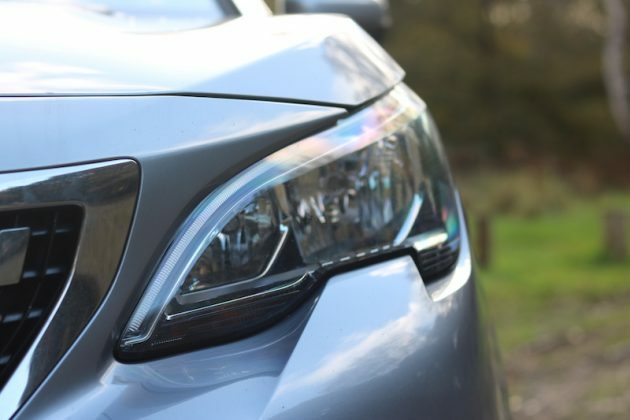 The more powerful 1.6 litre diesel offers 65.7mpg with 109g/km of CO2, whilst the 2.0 litre diesel offers 60.1mpg with 121g/km of CO2. Figures for both these engines falls a little bit if you mate them to an automatic gearbox though. 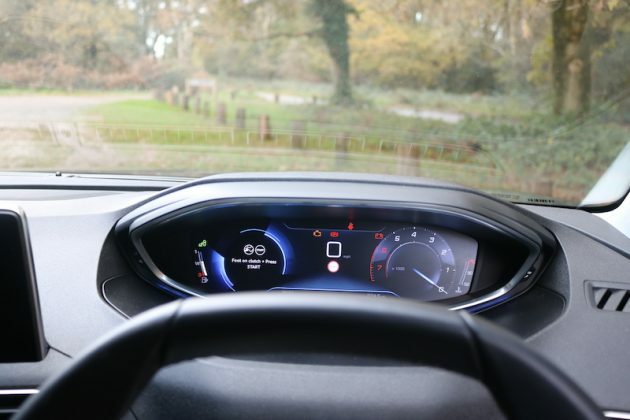 That leaves the 1.6 litre petrol; this offers 47.1mpg with 136g/km of CO2 emissions. 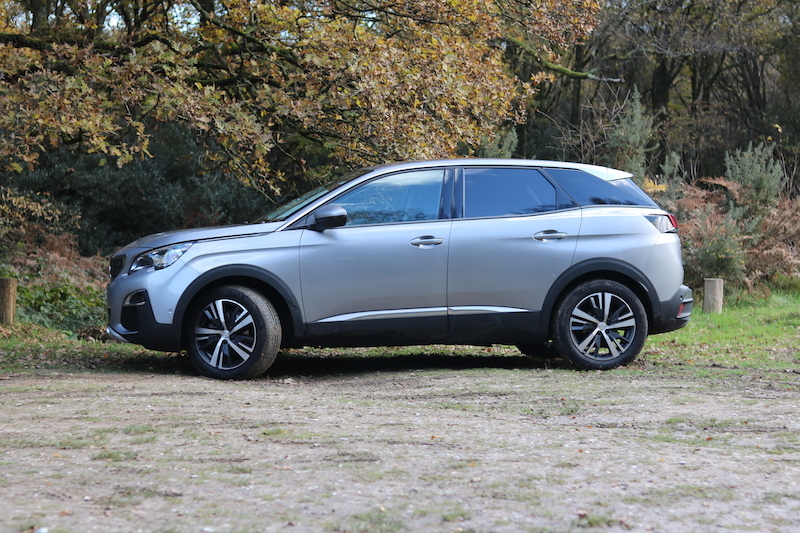 There is certainly a lot to like about the new Peugeot 3008, it’s comfortable, stylish, spacious and well equipped. Sure, it may not be the most dynamic SUV on the market, but if you’re looking for something that can offer sophisticated comfort, but is still affordable, I would definitely recommend having a look at the 3008. 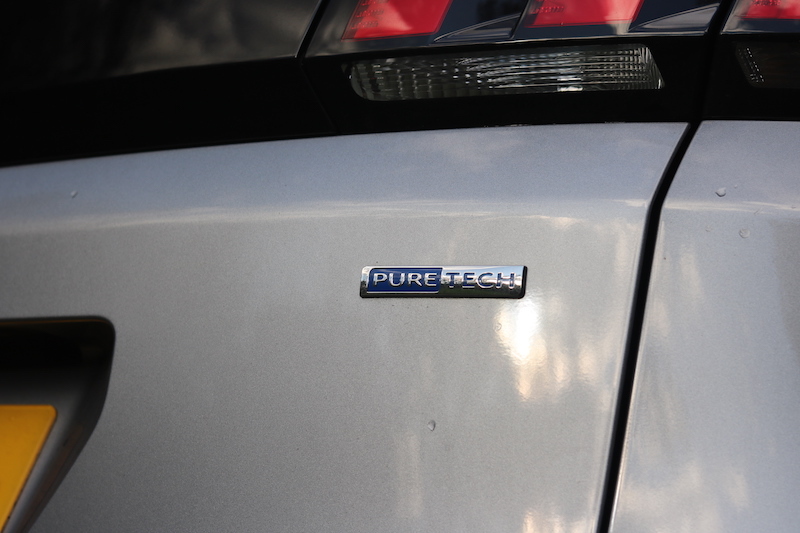 Without question the king of the SUV/Crossover world, having sparked the popularity for this genre 10 years ago. 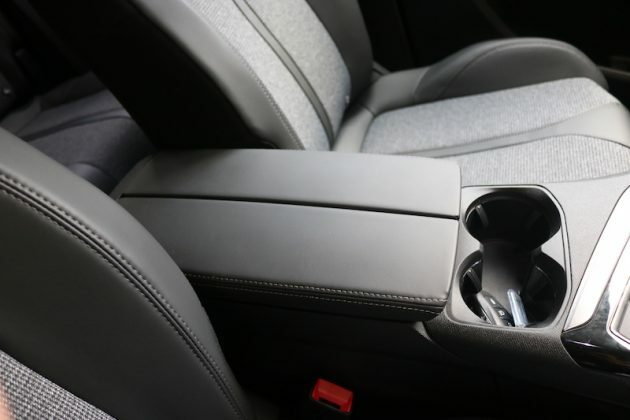 The latest model picks up from where the original model picked up, but offers sharper looks, more equipment and a refreshed interior. It’s a capable car to drive and it will offer good value, but it’s not quite as nice inside, although it’s a more dynamic car to drive. 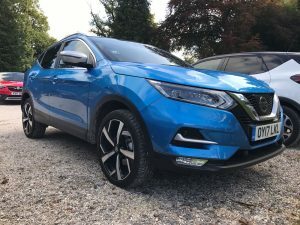 The Qashqai does offer four wheel drive though. 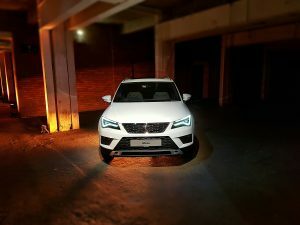 Like the 3008, the SEAT Ateca has picked up various awards since its introduction last year, and it’s safe to say the Spanish brand’s first SUV has been a hit so far. It’s one of the most dynamic SUVs you can buy in this corner of the market and the cabin feels upmarket and grown up, although it doesn’t offer the same amount of style as the 3008. 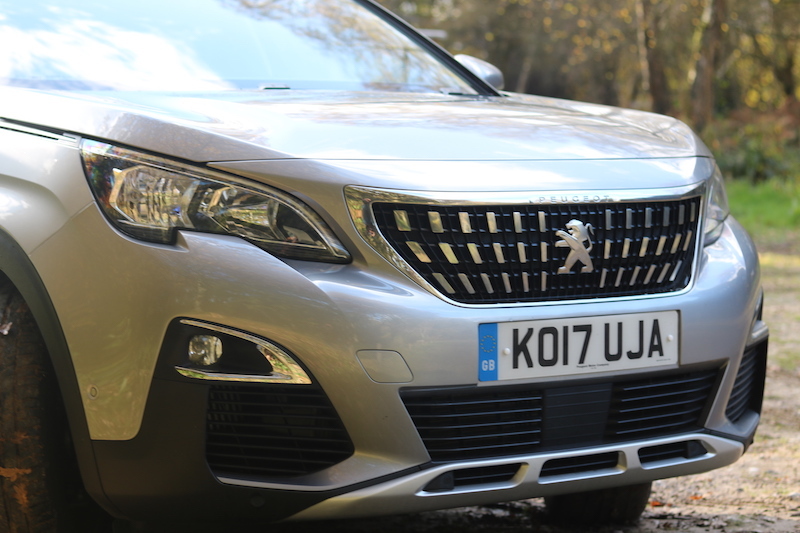 The exterior is sharp and sophisticated though, plus it offers a big boot and four wheel drive.